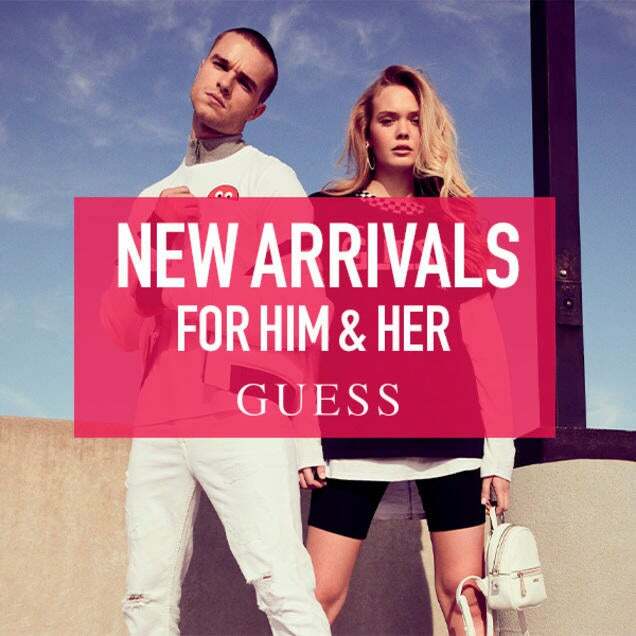 Shop the hottest trends for him and her, in-store now. See store associate for details. While supplies last.